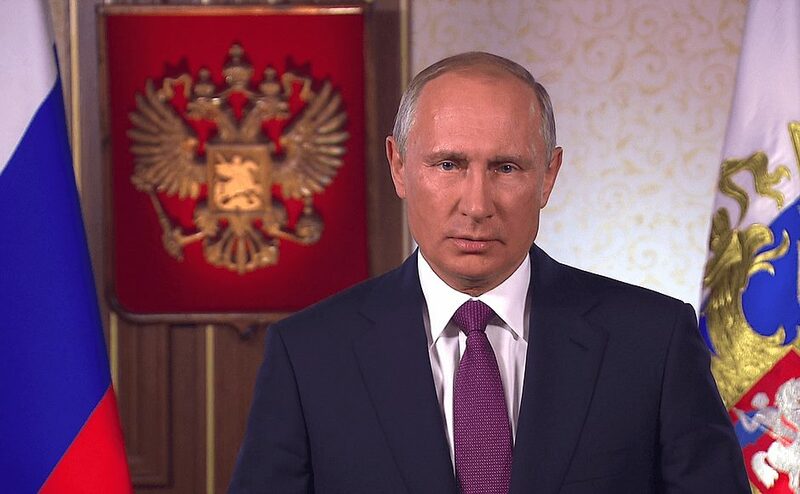 Vladimir Putin sent greetings to organizers, participants and guests of International Military-Technical Forum ARMY-2017. It is a pleasure to welcome the organizers, participants and guests of the International Military-Technical Forum ARMY-2017. I am sure that ARMY-2017 will be remembered not only as one of the largest military technical exhibitions of the year, but also as an example of fruitful international cooperation. 0 Comment to "Putin sent greetings to International Forum ARMY-2017"